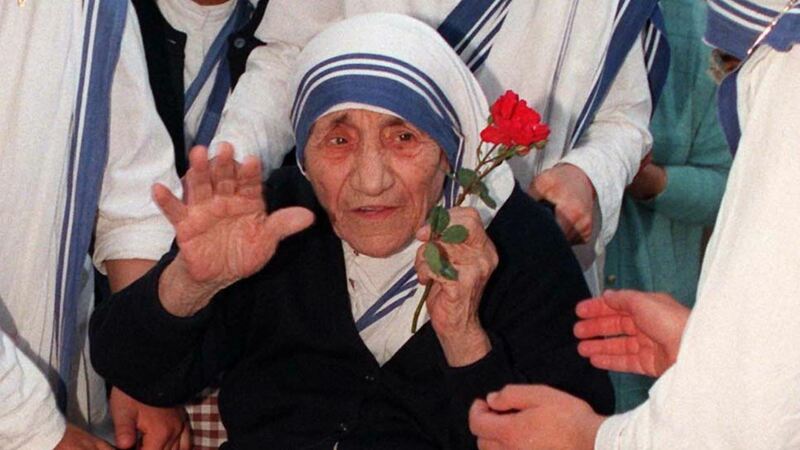 THE VATICAN (WABC) -- Pope Francis has declared a date for the canonization of Mother Teresa. She was beatified in 2003 by Pope John Paul II after being attributed to a first miracle, answering an Indian woman's prayers to cure her brain tumor, according to the Vatican. One miracle is needed for beatification, described by the Catholic Church as recognition of a person's entrance into heaven - while sainthood requires two. Francis officially cleared Mother Teresa for sainthood on Dec. 17, 2015, recognizing her "miraculous healing" of a Brazilian man, abscesses, the Vatican said. Four others also will be canonized.